A wide variety of music and special guests from the Arab world. 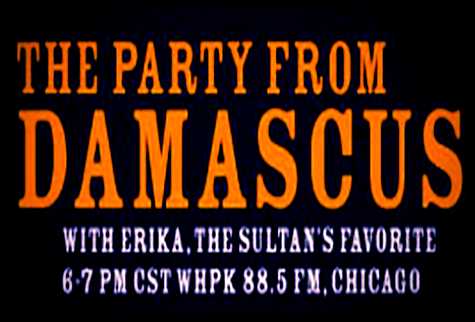 Pop music from Lebanon, contemporary radio hits from Egypt, traditional music from Syria—and rhaks sharki (bellydance) music! The sounds of celebration, of real life, Arab style! The belly-dancer hostess invites you toget up and shimmy with her!